Holiday Inn & Suites is a locally owned and operated hotel that is a proven leader within both the hospitality industry and the local community. Plus, we’re the largest hotel in the Duluth area. Which means we offer many employment opportunities for both the hospitality career professional and those interested in gaining a positive employment experience. Our award-winning property not only offers a positive work environment with flexible scheduling, but also many other benefits including: health & life insurance, 401k retirement plans, meals, uniforms and holiday and vacation pay. Our company also offers a scholarship program to UMD students (open to both employees and their families). If you are interested in joining a team of hospitality professionals, please see our current openings. Responsibilities: To clean all assigned guest rooms in timely and efficient manner. Benefits: Uniforms and meals provided. Holiday & Vacation pay. Union health insurance & pension plan. IHG Hotel discounts. Responsibilities: Answer phones and take reservations. Greet guests, check guests in and out of hotel. Assist guests with questions about the hotel and local area. Cashiering responsibilities. Minimum Qualifications: Must be customer service focused. Shift Hours: Both day and afternoon shifts available, weekends included. Benefits: Uniforms, Health Insurance , 401k. Meals, holiday & vacation pay. 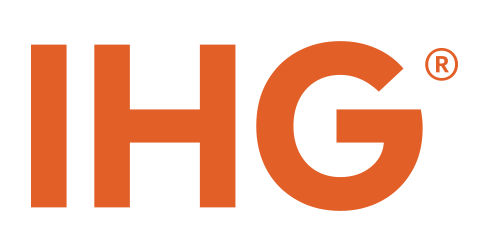 IHG Hotel discounts.